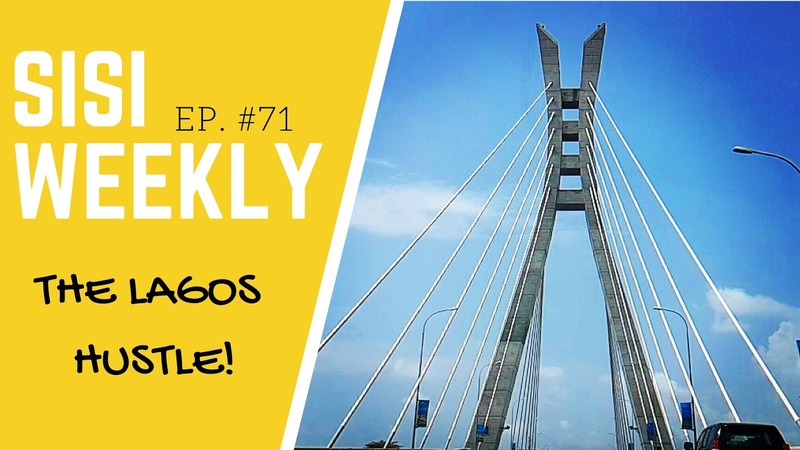 In this episode we are still trying to find a Christmas tree and I take you along with me as I go to the market, attend a Lagos food fest and have an interview at home. Isn't it interesting how many would consider having a new, bigger mattress trivial yet it is a big deal for me??? For a long time Bobo, Tito and myself have been managing one chenkere bed lai dis, finally we got a bigger one and suddenly life seems better! Don't forget to SUBSCRIBE to se see all my videos FREE! Click HERE to SUBSCRIBE! Christmas trees yakpa for Instagram sef! It might interest you to know that there is a suggestion about Christmas Decoration on Maryjane Blogazine. Have you seen the controversial post on Maryjane Blogazine (Blog) ? I hope you find one soonest. What is Christmas without a tree? HOW I LOST WEIGHT FROM SIZE 16-10 + GIVEAWAY! 7 THINGS YOU SHOULD STOP DOING BEFORE 2017!